Here is a breaking update from team Thaana Serndha Koottam. 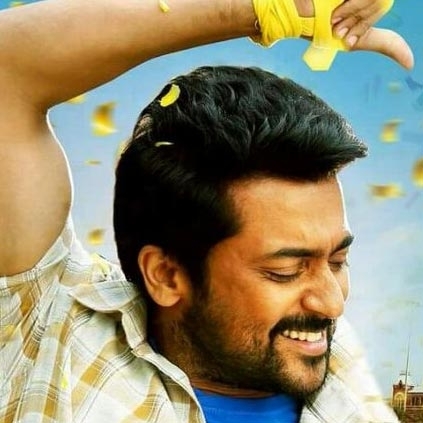 Yes, this Suriya starrer gets a release date finally. It would be releasing for Pongal 2018. This sure is a mass announcement that all Suriya fans were waiting to listen. The second single will be released in October and the teaser in November while the full album and trailer will be unveiled in the month of December. Exciting times ahead for Suriya fans. 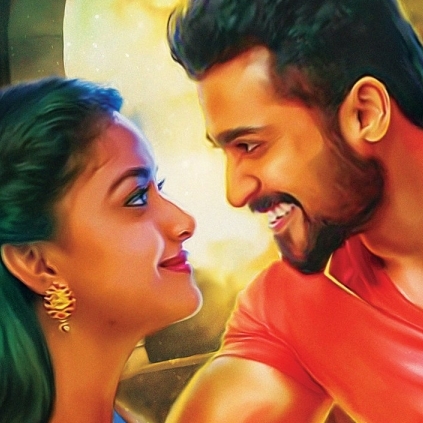 TSK stars Suriya, Keerthy Suresh, Senthil, Ramya Krishnan and many more. Anirudh scores the music while Dinesh Krishnan takes care of the cinematography. This news comes in as a birthday gift to director Vignesh Shivan who turns 33 tomorrow, 18th of September. Prime Media wishes all its patrons Happy New Year 2018. We are very happy to announce that we are distributing the eagerly awaited Suriya starrer heist comedy movie Thaana Serndha Kootam (TSK) and Gang in the USA. The movie is produced by StudioGreen and this is the first time the actor & the production house are joining hands with the talented director Vignesh Shivn and Rockstar Anirudh Ravichander. Keerthy Suresh is the lady love of Suryia and they are supported by an ensemble cast of Ramya Krishnan, Karthik, Senthil, Brahmanandam, RJ Balaji, Sathyan, Suresh Menon and others.The released singles are well received and the chartbusters are topping the charts. The teaser of the movie already crossed 10M+ views. 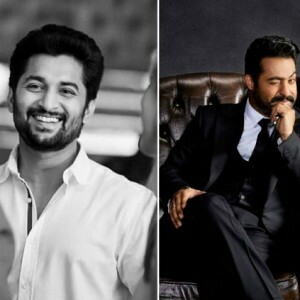 The Tamil and Telugu teaser links are below. People looking for online information on Keerthy Suresh, Suriya, Thaana Serntha Koottam will find this news story useful.